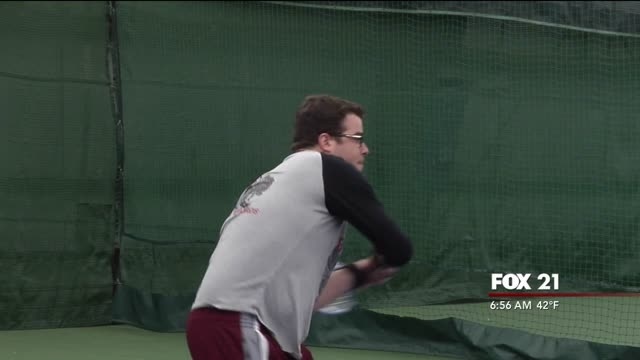 For this week's Active Adventures, Meteorologist William Seay and FOX 21's Kay White try out doubles tennis. For this week's Active Adventures, we talk about the annual Bus Bike Walk month. 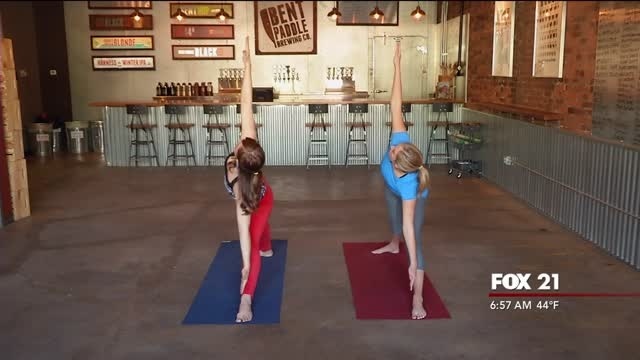 In this week's Active Adventures, Natalie Froistad tries yoga at Bent Paddle Brewing. 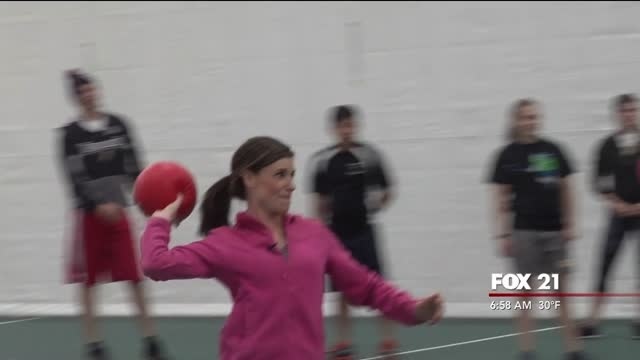 In this week's Active Adventures, Kay White learns some tips for a dodgeball game. In this week's Active Adventures, William Seay takes a stab at tap dancing. In this week's Active Adventures, Kay White Learns how to swing dance. In this week's Active Adventures, William Seay learns the routine high school students go through for Physical Education class. 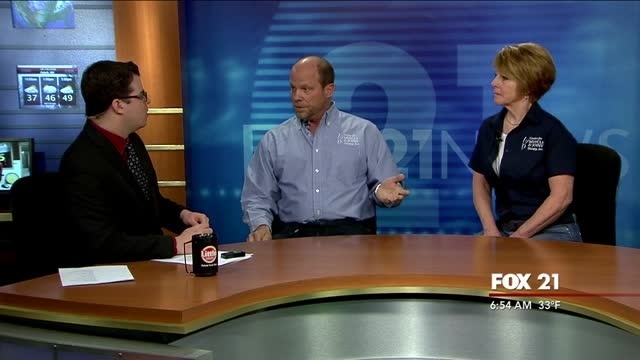 Jim Rauzi and Kathy Olson join us to discuss some physical fitness issues if you have sustained an injury or have soreness in certain areas. Do you like to bike? Do you like the winter? Then join in on Winter Bike to Work Day Friday morning. 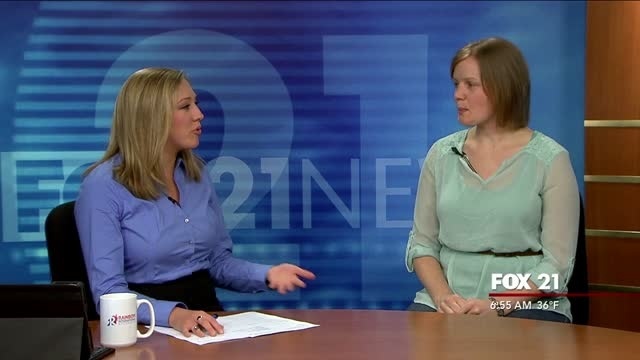 In this week's Active Adventures, we're heading to Anytime Fitness, Duluth. 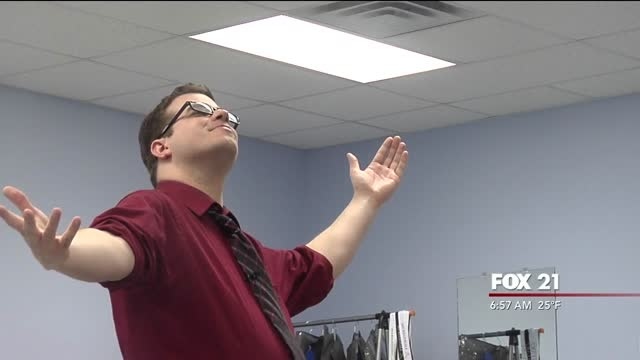 In this week's Active Adventures, Meteorologist William Seay golfs at The Sweet Spot. 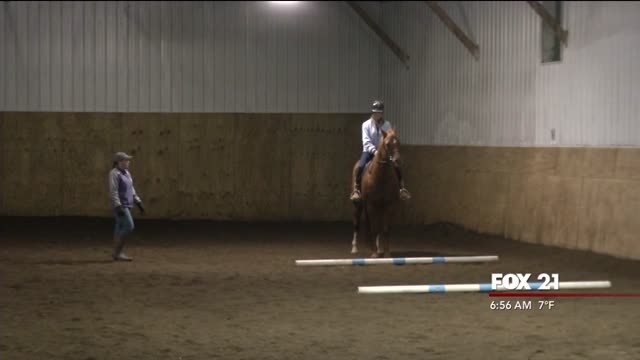 In this week's Active Adventures, Kay White learns horseback riding.